Shady Hollow has been a favorite neighborhood to live in, and will continue to be popular for those raised in South Austin. 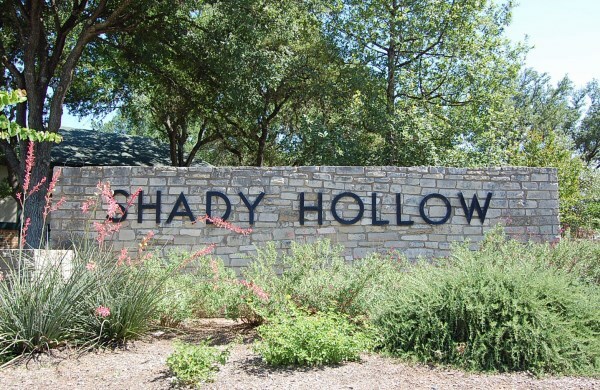 Shady Hollow is located off of Brodie Land and Slaughter Lane. Most residents can also walk to the parks, pool, and playground. Randy Morine and Jim Rado built most of the older homes, while Doyle Wilson and David Weekly built the newer homes. Residents enjoy the large old oak trees and large lots. Older Shady Hollow homes have large lots such as a half acre, while Shady Hollow Estates homes have a minimum of one acre. 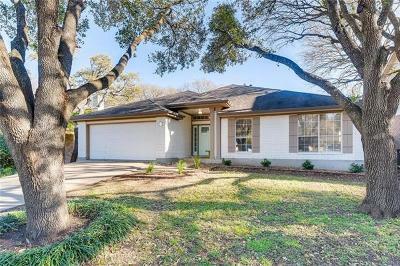 Homeowners also have quick access to downtown Austin, as well as Kyle, Buda, Westlake Hills, Dripping Springs, and Manchaca. Shopping is really close by at Barton Creek Mall. 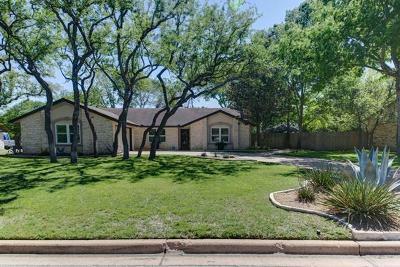 Homes for sale in Shady Hollow typically run from the low $300's - $350, and around $500K for Shady Hollow Estates homes. Baranoff elementary, Bailey middle, and Bowie high school.